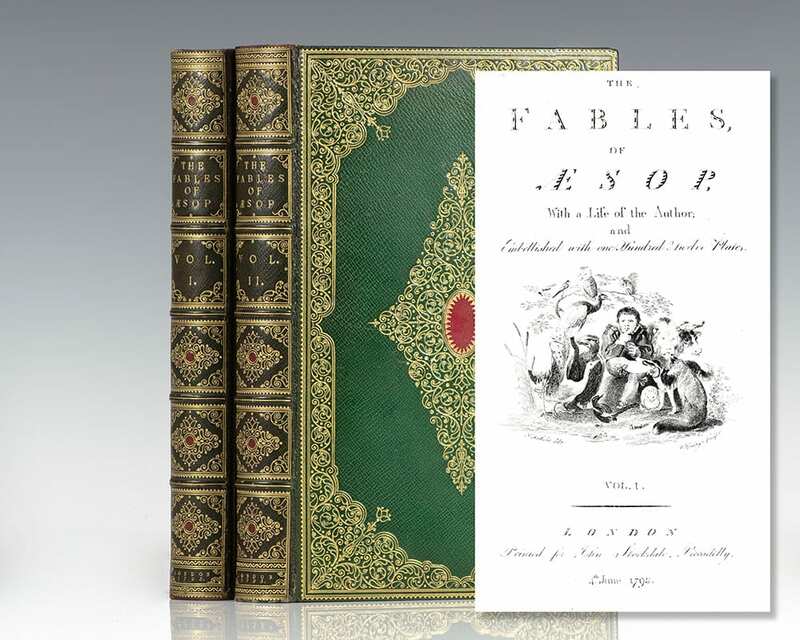 The Fables of Aesop, with a Life of the Author and Embellished with One Hundred & Twelve Plates. 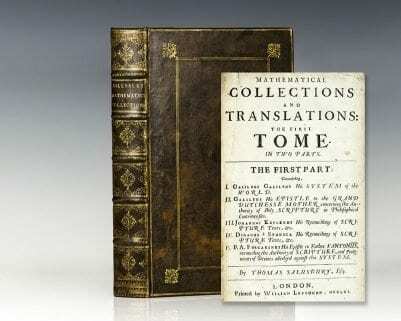 London: Printed for John Stockdale, 1793. 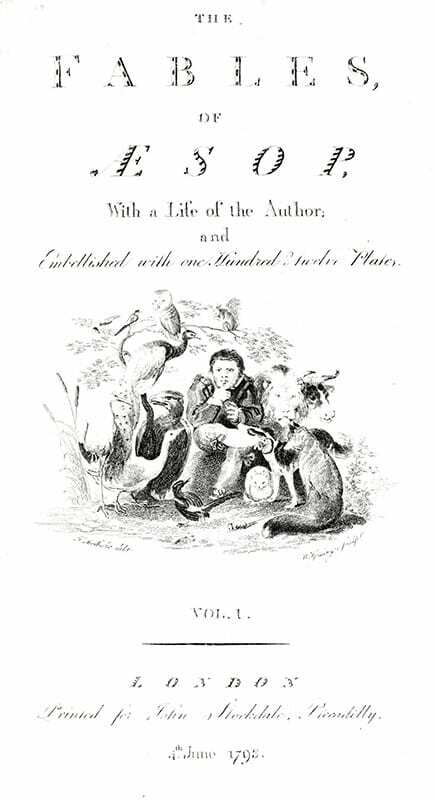 First Stockdale edition of The Fables of Aesop, with a Life of the Author. 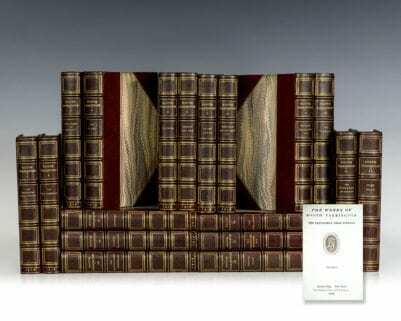 Octavo, two volumes. Bound in full green levant morocco by Riviere, gilt titles and elaborate gilt tooling to the spine, front and rear panels, red inlay to the front and rear panels, gilt turn ins, all edges gilt. 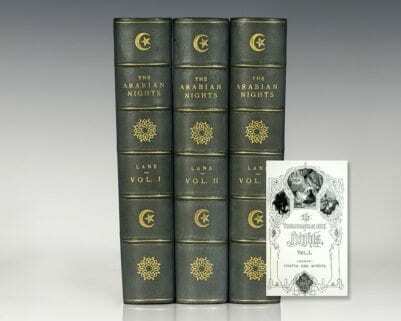 With 112 engraved plates. In near fine condition with light toning. A stunning example. 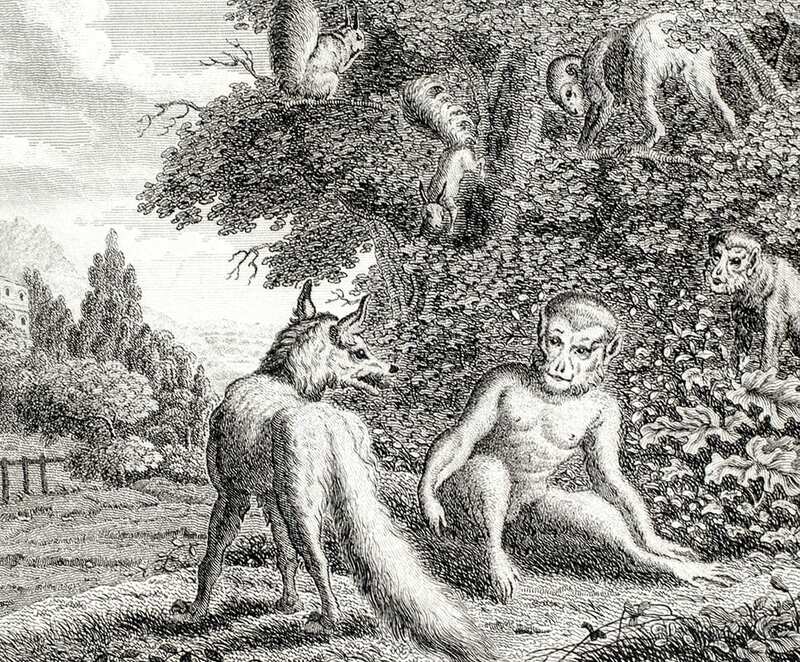 Aesop's Fables, or the Aesopica, is a collection of fables credited to Aesop, a slave and storyteller believed to have lived in ancient Greece between 620 and 564 BC. Of diverse origins, the stories associated with his name have descended to modern times through a number of sources and continue to be reinterpreted in different verbal registers and in popular as well as artistic media. The fables originally belonged to the oral tradition and were not collected for some three centuries after Aesop's death. By that time a variety of other stories, jokes and proverbs were being ascribed to him, although some of that material was from sources earlier than him or came from beyond the Greek cultural sphere. The process of inclusion has continued until the present, with some of the fables unrecorded before the later Middle Ages and others arriving from outside Europe. The process is continuous and new stories are still being added to the Aesop corpus, even when they are demonstrably more recent work and sometimes from known authors. Manuscripts in Latin and Greek were important avenues of transmission, although poetical treatments in European vernaculars eventually formed another. 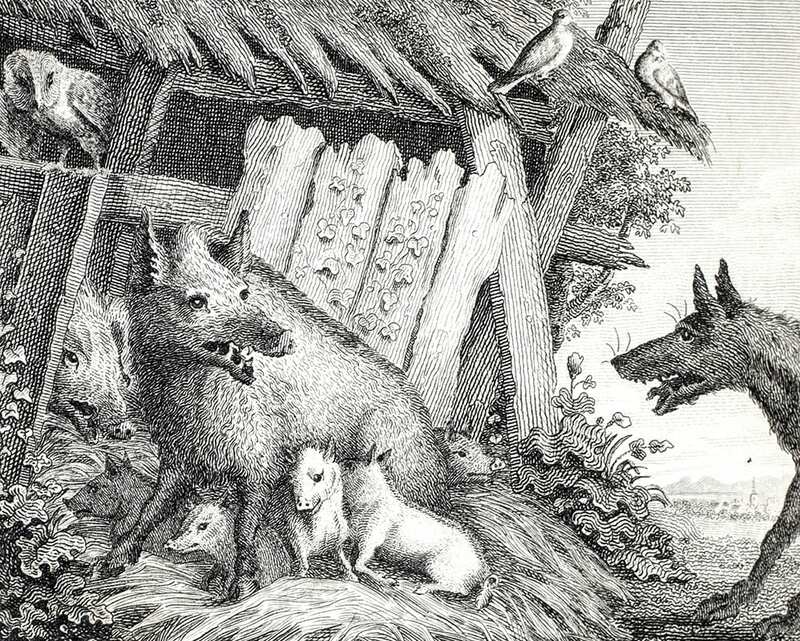 On the arrival of printing, collections of Aesop's fables were among the earliest books in a variety of languages. 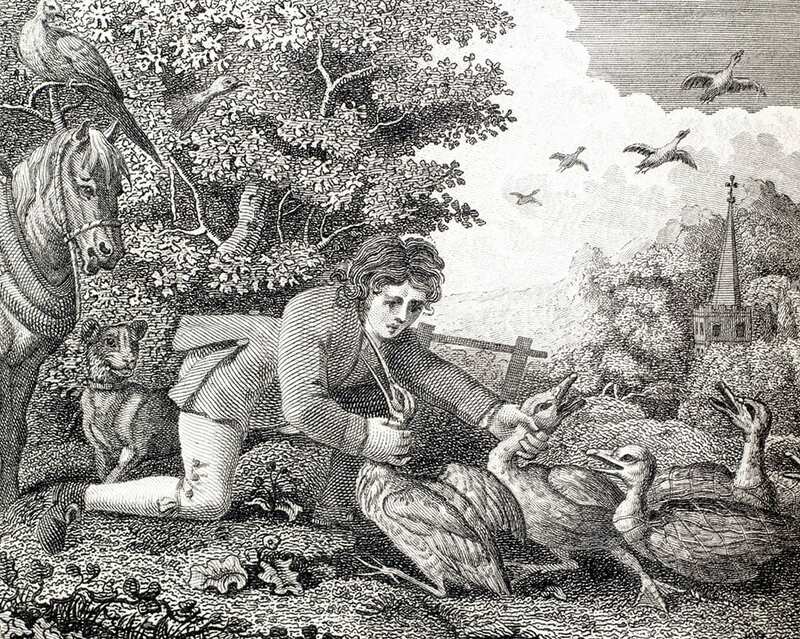 Through the means of later collections, and translations or adaptations of them, Aesop's reputation as a fabulist was transmitted throughout the world. Initially the fables were addressed to adults and covered religious, social and political themes. They were also put to use as ethical guides and from the Renaissance onwards were particularly used for the education of children. 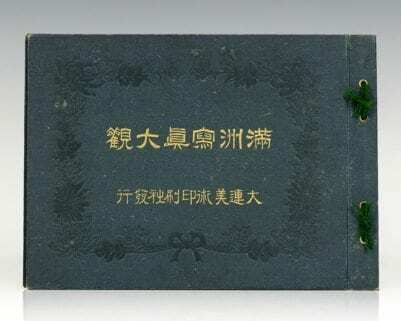 Their ethical dimension was reinforced in the adult world through depiction in sculpture, painting and other illustrative means, as well as adaptation to drama and song. In addition, there have been reinterpretations of the meaning of fables and changes in emphasis over time.